Sikkim Manipal College of Nursing, Manipal, Sikkim, is a premium institute under Sikkim Manipal University. The basic aim of the institute is to strengthening educational links so that the youth of Sikkim are educated. This will create more job opportunities in the state and hence remove the problem of unemployment from the state. The institute offers quality education to potential students from the north and north-eastern parts of the nation. They also ensure proper health facilities to the people. The parent university makes sure that the students are well qualified to meet the growing demands of this competitive era. Undoubtedly, it has a great role in contributing to the talent in the nation. The admission procedure for admitting new students is very transparent and happens solely on the basis of merit. 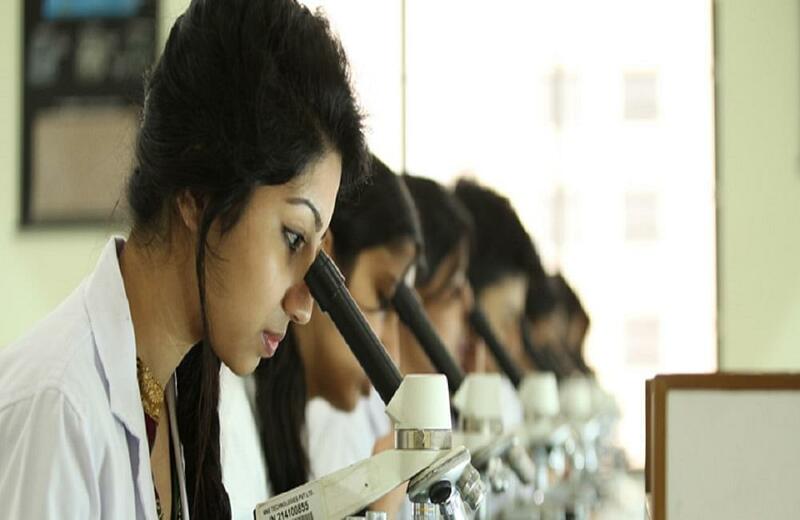 Why to join Sikkim Manipal College of Nursing, Manipal, Sikkim? Placements: The placement cell is very active and provides 100% placement assistance to the students. The students are well trained to build professionalism in them. To enhance their medical skills, the students are placed to train under various medical and health care centres including their own hospital and various rural and urban health care centres of Sikkim. Regular visits from the experts are also encouraged. Seminars and interactive sessions where the students are made intact with their work are also held. Facilities & Activities: The students are facilitated by all means to help them advance in studies. The institute provides excellent facilities of mess, hostel and sports. The library is well equipped with numerous books which are well updated. Besides this, the institute also encourages its students to shine in extracurricular activities. They are made to groom their personality in the diverse culture of the institute. Sikkim Manipal University, established in 1995 offers UG/PG/Research/Distance education courses under various disciplines and has five major constituent institutions.